Auto Ship & Earn + 188 Points What's this? There are a number of factors that may have an effect on your brain and its levels of overall health and function. The aging process is perhaps the biggest one, but head injuries and other factors can play a role as well. If you've been looking for a way to help give your brain a healthy boost, Nutri-Dyn offers a great option. Brain Restore is an all-natural dietary supplement that is formulated with the key nutrients your brain needs for optimal health and cognitive function. It supports normal brain regeneration, and may also support normal memory and concentration. Some of the key ingredients include acetyl-l-carnitine, vitamins B3 and B6, and phosphatidyl serine. 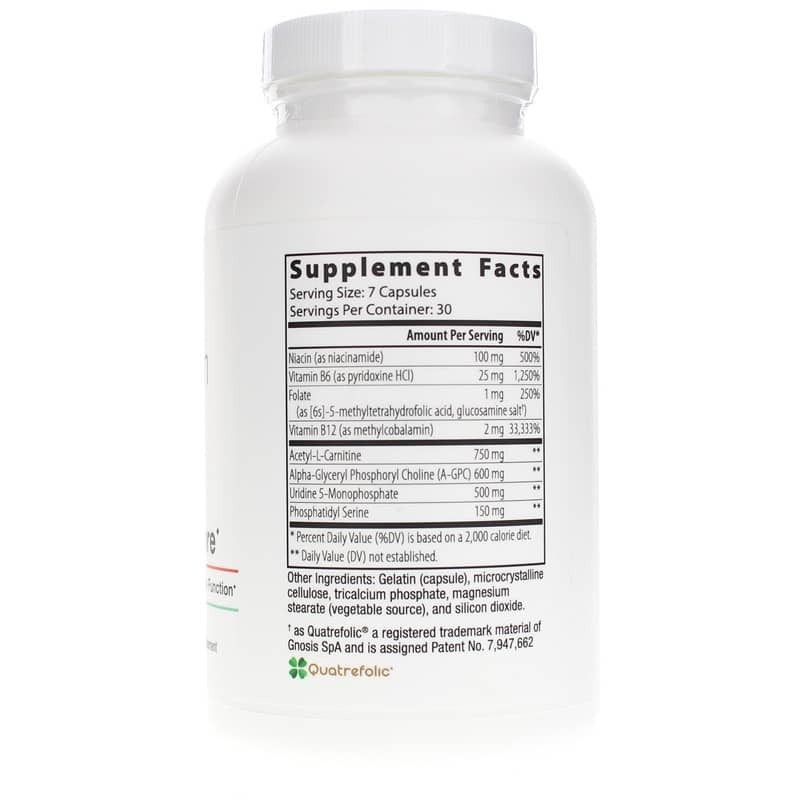 This supplement may help address brain health related to natural aging and low mood. Don't let your brain health decline. Make the easy choice to keep your cognitive abilities sharp and your brain health optimal. 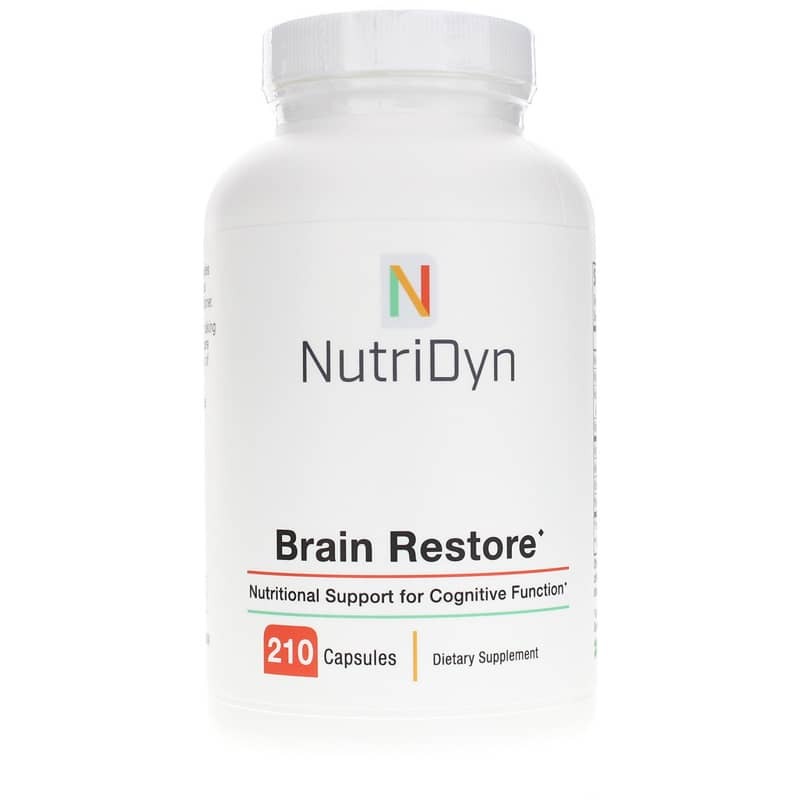 Start using Brain Restore from Nutri-Dyn today, and stay on the all-natural pathway to optimal overall health and wellness. Order now! Other Ingredients: gelatin (capsule), microcrystalline cellulose, tricalcium phosphate, magnesium stearate (vegetable source), and silicon dioxide. Adults: As a dietary supplement, take seven capsules daily or as directed by your healthcare practitioner. 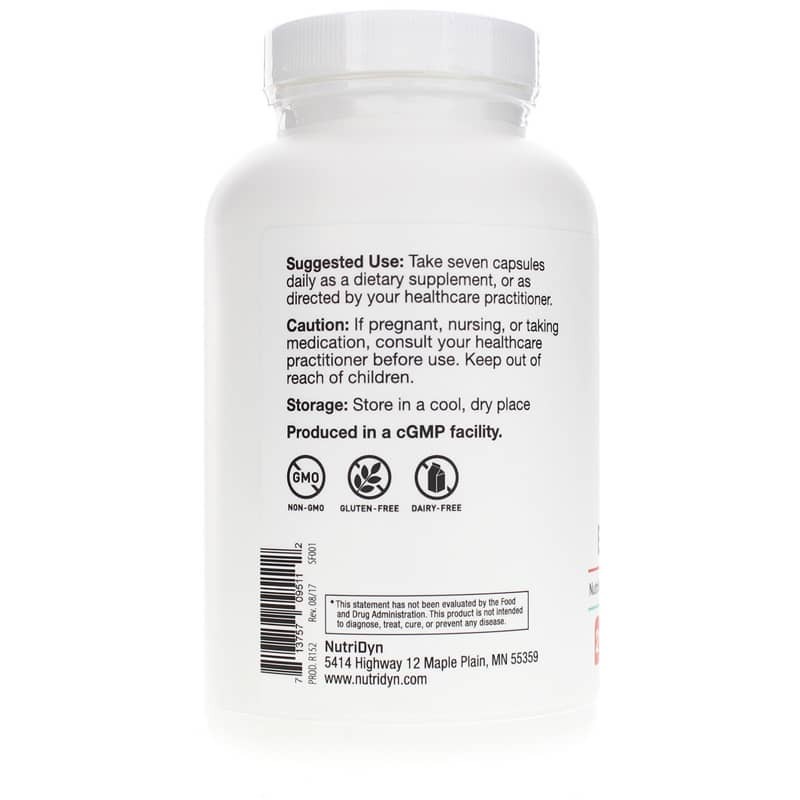 If you are pregnant, nursing or taking medication, please consult your healthcare professional before using this product. Keep out of the reach of children.